Water in diesel fuel is a serious problem that should be addressed immediately. 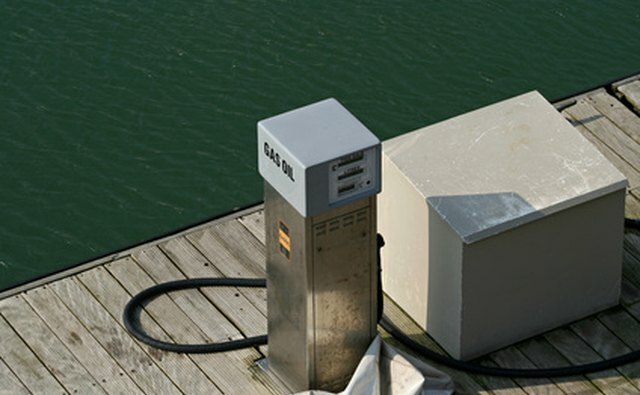 The fuel pump in a diesel engine operates at a very high pressure and with very precise tolerances. Any contaminant, including water, can cause costly damage. Water in the fuel can also promote the growth of bacteria and fungi. These micro-organisms produce a slime that moves through the fuel system, clogging filters and fouling fuel injectors. They also produce acids that can corrode metal surfaces. 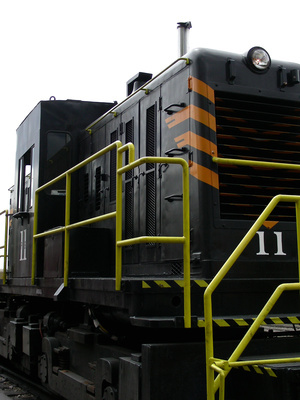 Determine whether there is water in the diesel fuel. Extract a small amount of the suspect fuel using a hand-operated bilge pump. 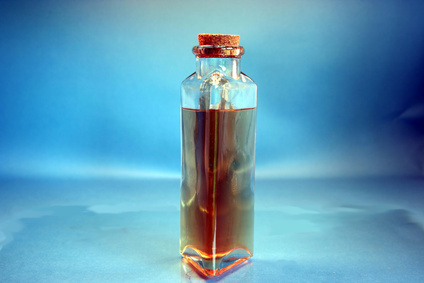 Place the fuel in a clear, clean glass container and allow it to sit in a dark place for 24 hours. 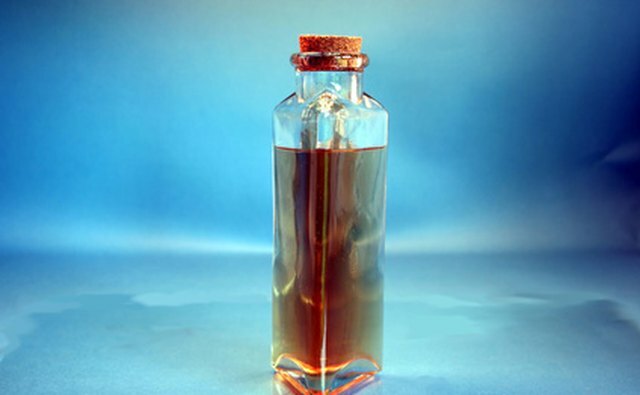 Diesel is lighter than water so if there is water in the fuel, it will settle to the bottom of the jar. Look to see if there is a thin black line between the water and the diesel. If there is, microorganisms have started to grow, which means you will need to add a biocide. Let the fuel settle. Try not to move the container, ideally for a day. This applies whether it is the fuel tank on a car or boat or a hand-carried fuel can. Bleed the water from the fuel filter if one is in place. 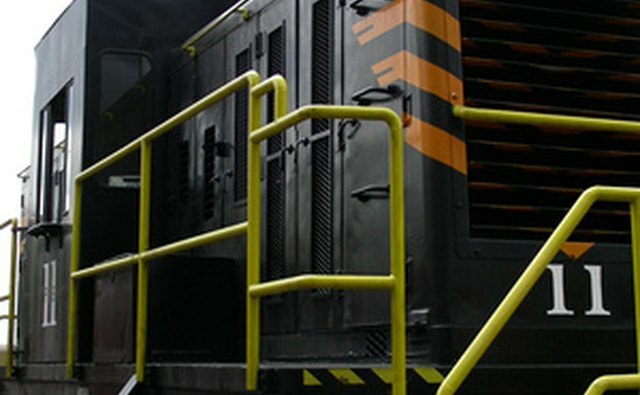 Storage containers and boat fuel tanks designed for diesel should have fuel-water separators with petcocks at the bottom. Some are see-through so you can easily tell when all of the water has been drained. You are better off draining too much than too little. If the fuel is in a tank that does not have a fuel filter, pump the water out from the bottom. Fit the extension hose to the bilge pump, ensuring that you have added enough hose to reach the bottom of the tank. Pump all the water you can from the bottom of the tank. If the diesel is in a hand-carried fuel can, pour it slowly through the baja filter into a second container. Add biocide. 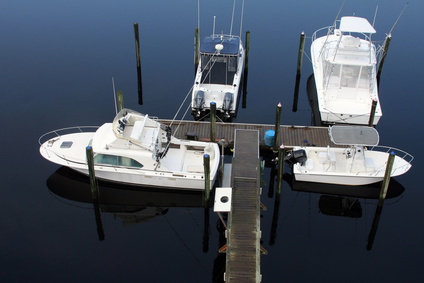 Commercial biocides for diesel fuel are available at auto parts stores, truck stops and many boating stores and marinas. Follow the manufacturer’s directions when adding biocide to the fuel.